It’s summertime! That means in New York City, aspiring child models and their mother’s are traveling from all over the country to become a star of the runway! For this occasion, #TeamLove is combining the award winning kids fashion designer Mel Duran with the top photography of JacPics. 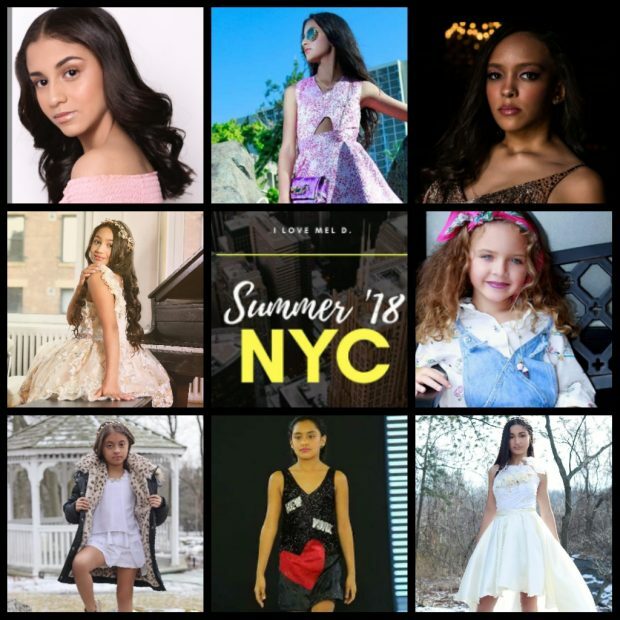 Together Mel and JacPics are bringing a true modeling experience to these young and aspiring models, including: professional photoshoots, runway coaching and an opportunity to be discovered by top modeling agencies in New York at this summers fashion events. Mel added, “All these talented young models have a dream.” She advises these young aspiring models to “go follow their dreams by coming to New York this summer”.